The Most Powerful Source of FGF Available! HELIX STEM™ Is the Next Evolution in Whole Food Anti-Aging Supplementation. 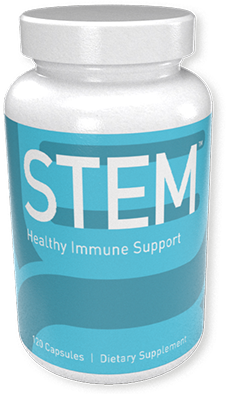 With STEM™, your search for the nutritional “Fountain of Youth” just took a major step forward as we bring to you the most effective freeze-dried whole food to help increase the potency and efficacy of the natural stem cell activity in your body: Fibroblast Growth Factor (FGF). The most powerful source of FGF available, STEM™ sends a signal to dormant stem cells to activate and start repairing and replacing damaged or dead cells. As an adaptogen dietary supplement, STEM™ may produce a broad array of benefits, anywhere there is damage or degeneration, whether from physical trauma or gradual chemical toxic damage to tissue, shifting from a degenerative to a regenerative state, activating your wellness. HELIX STEM™ The Next Evolution! 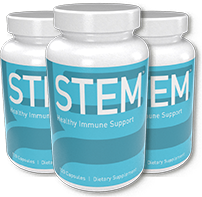 STEM™ is the next evolution in whole food anti-aging supplementation.